I’m always delighted to find a downy Dandelion puff-ball dancing gracefully in the sunlight. I absolutely adore the Dandelion! It stands alone as such a unique plant, but also feels so familiar and evokes playful childhood memories. The Dandelion is a master survivor, thriving on all continents but Antarctica, and revered in many cultures and throughout history for its medicinal, nutritional and magical powers. But most of all, I think the Dandelion is an almost miraculous representation of unlimited potential as its seeds float on gentle breezes towards future possibilities. Origin: The Dandelion originated from the temperate areas of Europe and Asia, but it has now colonised all continents except Antarctica. In many areas it’s considered a weed and it’s a familiar sight in lawns and along paths, but is also a popular, revered herb. Description: Dandelion is a perennial herb characterised by its bright yellow flowers, milky sap and puff-ball seed heads. The flowers are produced on 30 cm hollow leafless stems that stand above the rosette of large, green, deeply notched, glossy leaves. Cultivation: The Dandelion will grow best in cool to warm areas in full sun. 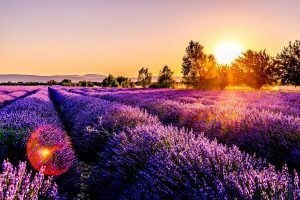 It has a long tap rot and will survive in almost all soil conditions, but the largest roots and sweetest leaves are found on plants growing in rich, moist, well drained soils. The yellow flowers open in the morning and close in the evening. Propagation: Dandelions self-seed freely as the seeds are dispersed on their feathery parachutes. Culinary Uses: The highly nutritious small, young leaves are the sweetest and can be used in salads while the older leaves are useful cooked and used in similar ways to spinach. The roasted, ground roots can be used as a substitute for coffee. Dandelion tea infusion can also be made by steeping a teaspoon of dried leaves in boiling water before drinking. Nutrition: Dandelions are rich in vitamins A, B, C, D and E, and the minerals calcium, chromium, iron, magnesium, manganese, phosphorus, potassium, sodium, selenium silicon and zinc. Other Uses: There is a long history of the Dandelion being used for medicinal purposes. Dandelion leaf tea is known as a natural diuretic and appetite stimulant, and the roots have also been used as a mild laxative. 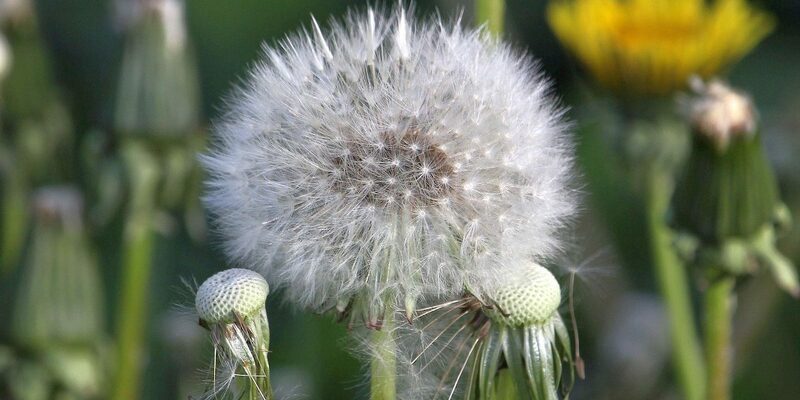 However, it should be used with caution and with professional advice as some people are allergic to the Dandelion plant and the pollen may cause hay fever. Dandelion is also a useful companion plant in the garden. The large tap root brings nutrients to the surface for other plants to use, and it attracts many beneficial insects.